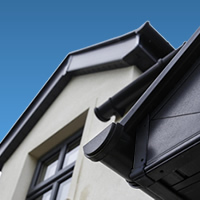 At Cadco we offer a wide range of quality roofline products, manufactured to the highest industry standards and available in over 12 different colours, profiles and sizes. 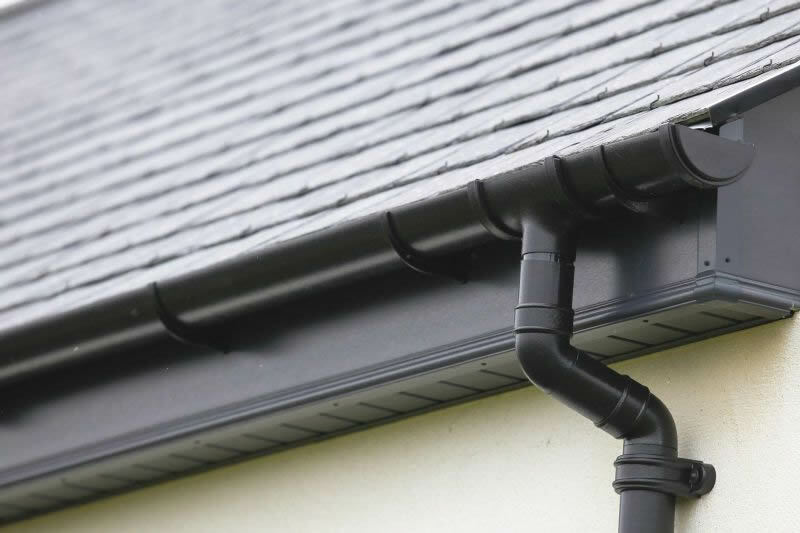 Our extensive range is available through our depots and our network of stockists throughout Ireland, and we are sure that we’ll have the products to match your needs. 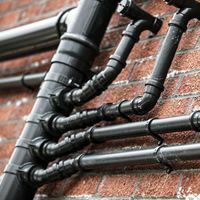 Easy to fit, these profiles require no maintenance and are fully recyclable, with our ranges of products meeting and exceeding the industry’s stringent recycling and sustainability criteria. 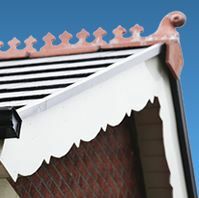 Our fascia product is manufactured using a recycled core complete with a 100% virgin skin to give the perfect finish every time.